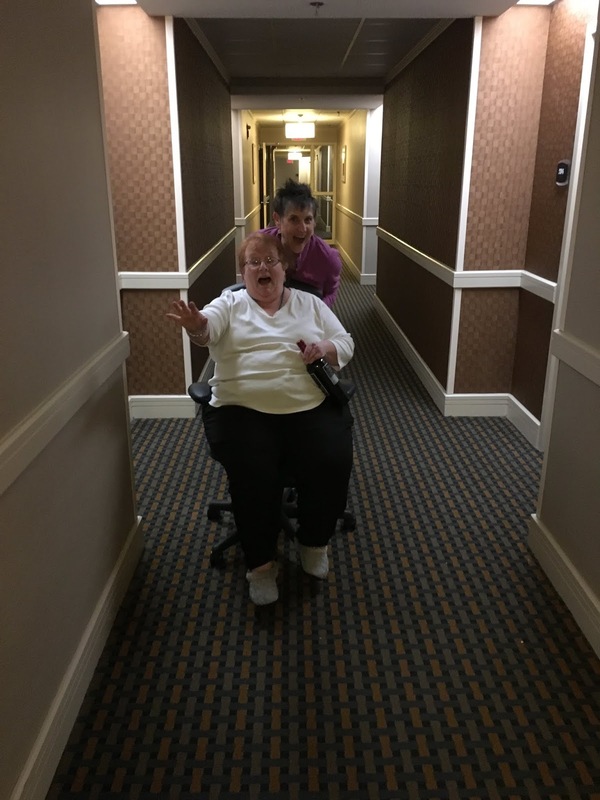 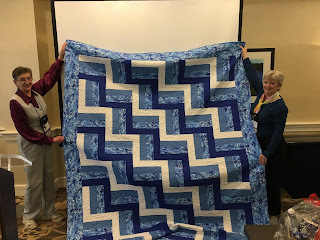 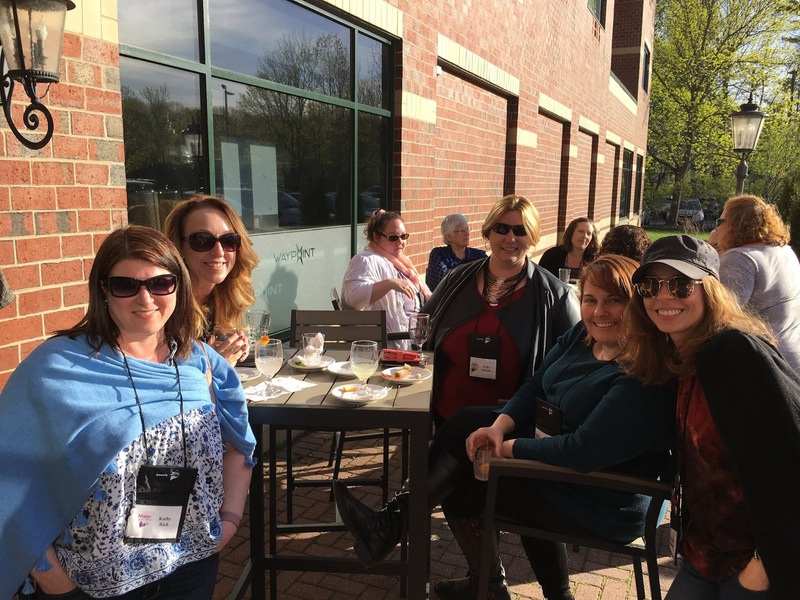 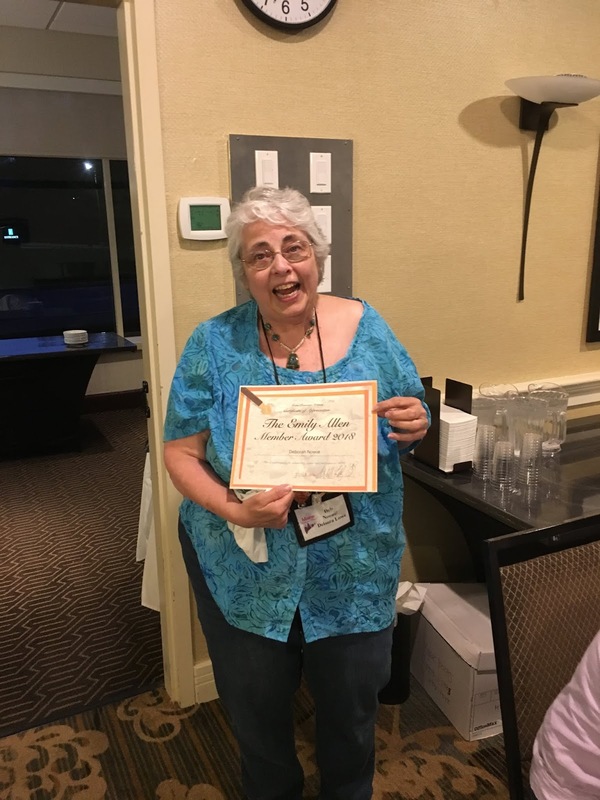 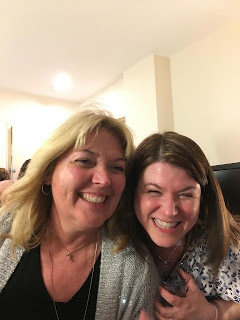 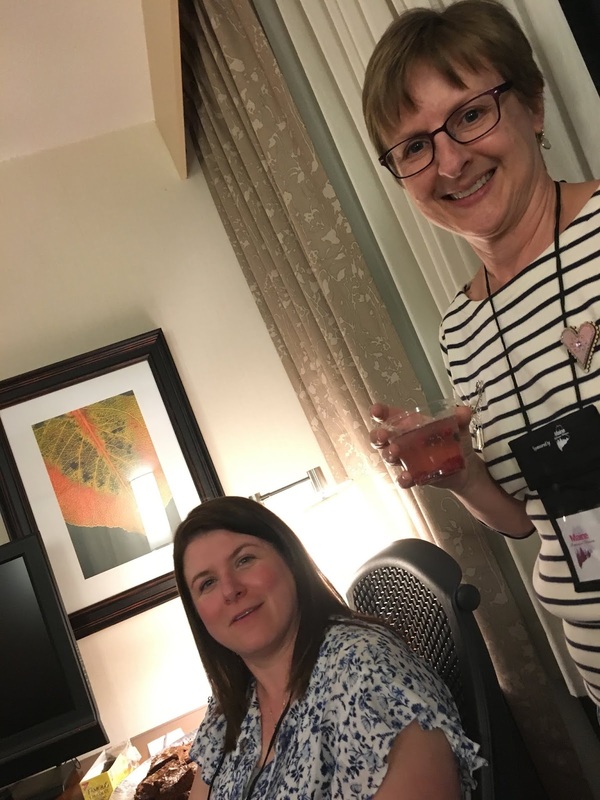 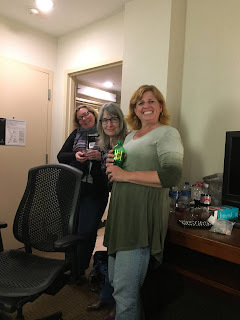 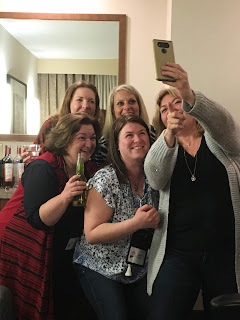 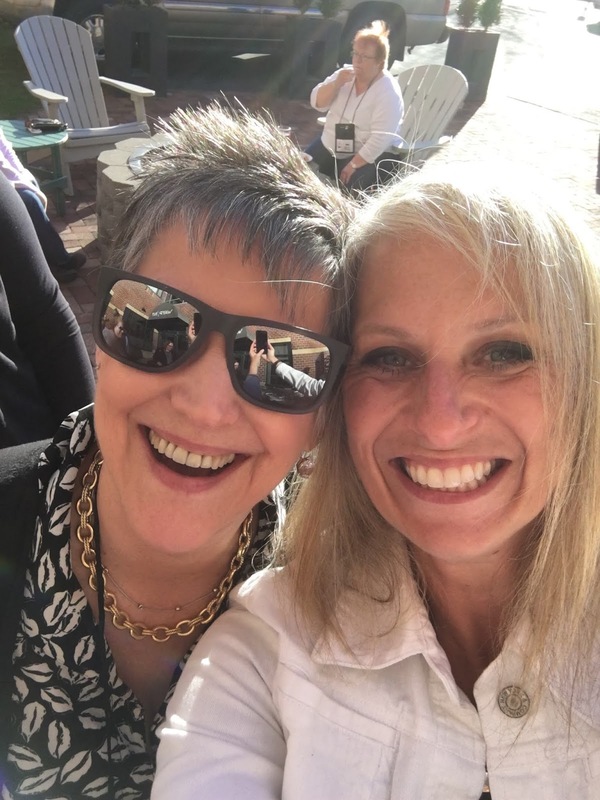 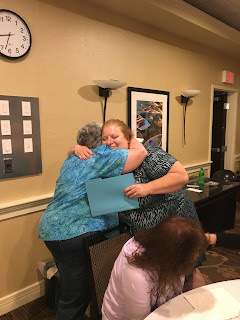 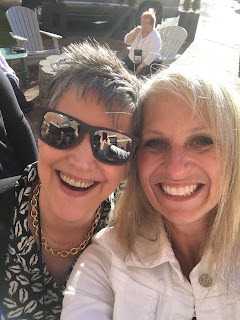 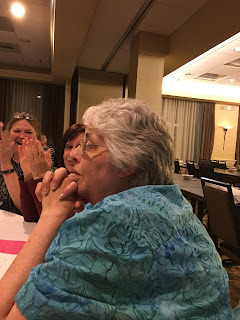 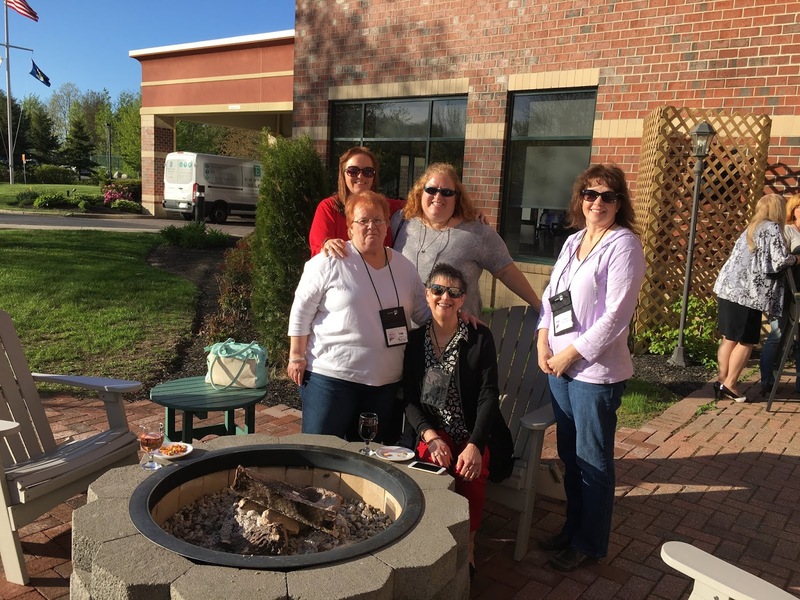 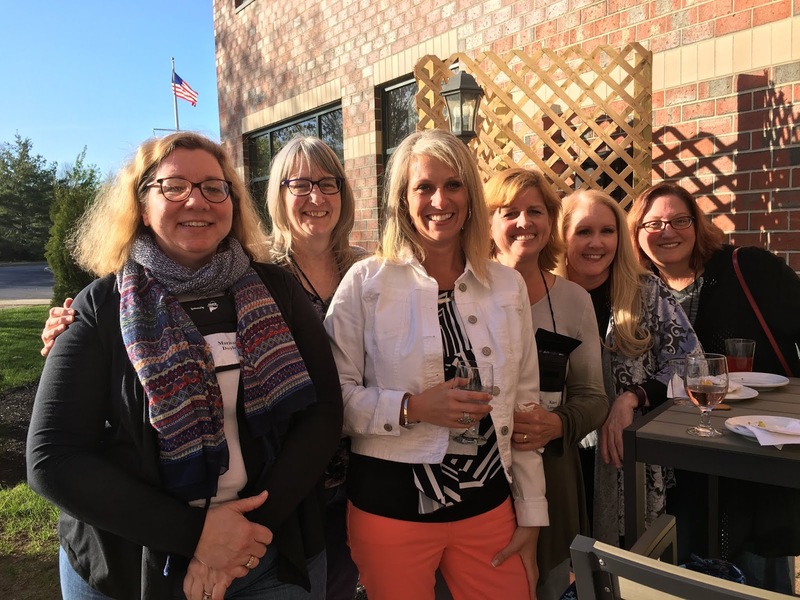 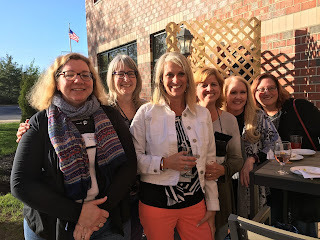 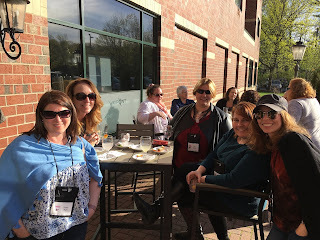 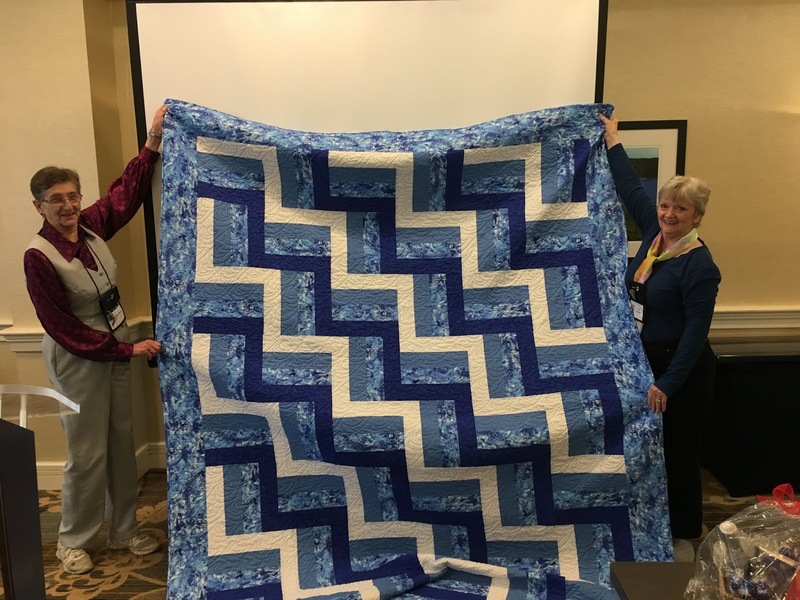 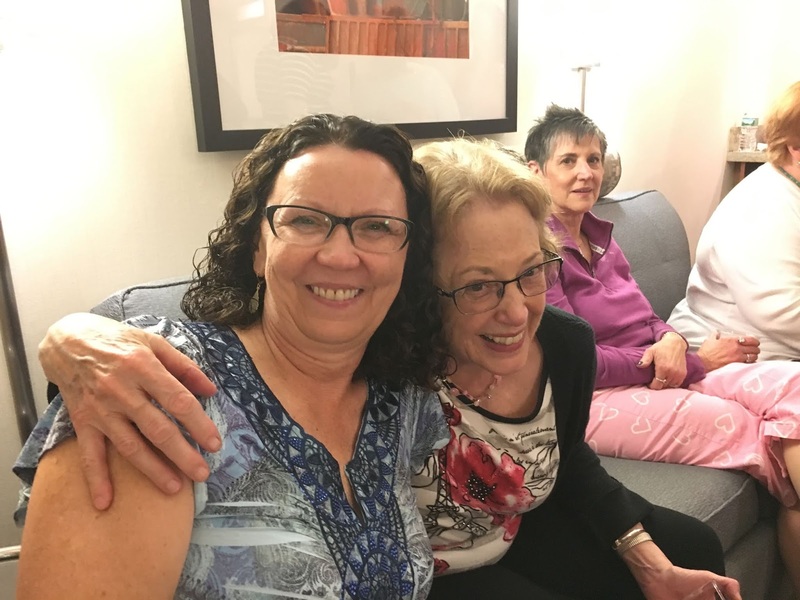 The Maine Romance Writers annual retreat will be held at the Embassy Suites in Portland, Maine on May 17-18, 2019. 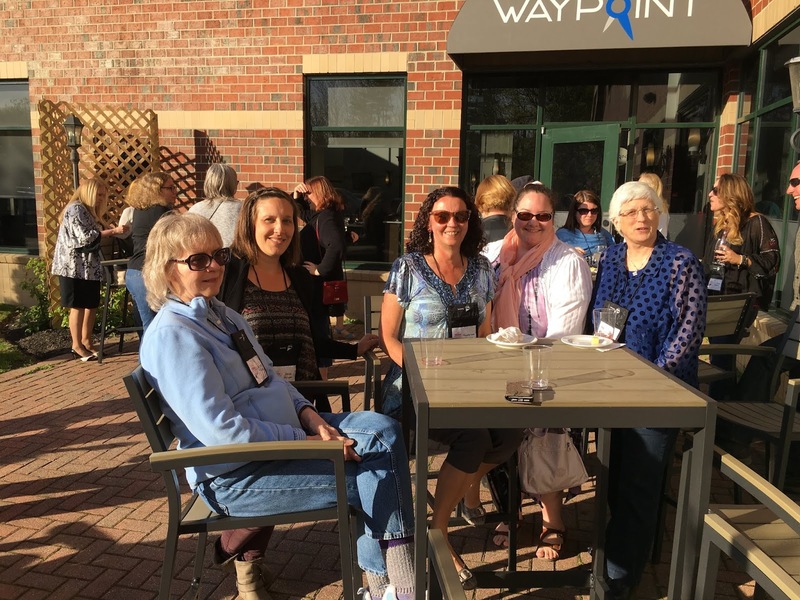 Our intimate writing retreat attracts writers at various stages in their writing career from novice to the multi-published. "From Premise to Publication: Top Tips for Novelists"
"Hooks and How to Use Them--A Pantser's View on Plotting"
"Writing the Military Hero--Beyond the Badass SEAL"
"Keep the Pages Turning: Maximizing Suspense in Your Novel"
"Your Author Website: Crafting Your Platform"
Drinks, appetizers, and schmoozing on the patio. 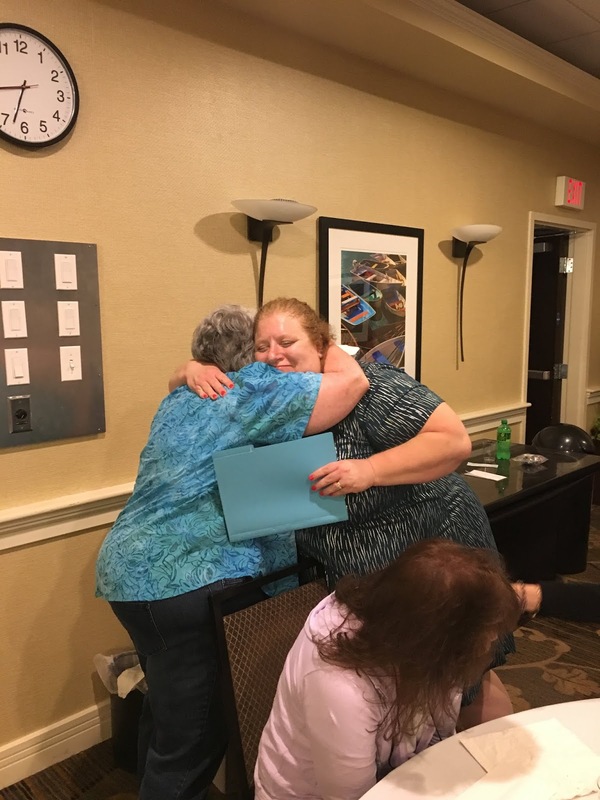 Our 2018 Emily Allen Member of the Year Award recipient...Deb Noone! Look at that shocked face!